Updated with bug fixes 2/17/19 - Please redownload and delete old file! Hello, and thanks for checking out the Random Traits and Aspirations mod! This mod came to be, because I realized that over time, I've been creating basically the same sims over and over. They only use a handful of traits, and only end up with one of a few aspirations. 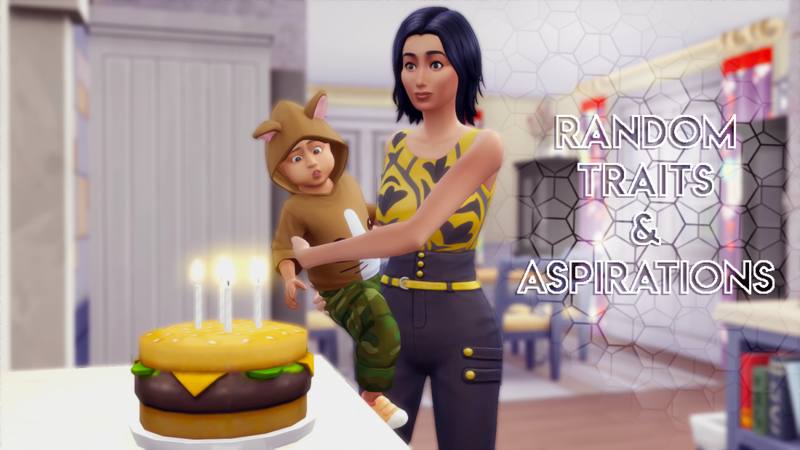 This mod is an attempt to fix this problem by randomizing the traits and aspirations chosen for your sims as they age up! The birthday dialog no longer appears. Instead, when sims age up from any life stage between baby and YA, a random, weighted, age-appropriate trait and aspiration will be selected for them (if applicable). This does NOT add randomization to CAS! Traits may be "passed down" from grandparents and parents. If your sim spends a lot of time with another caretaker or friend, they may also pick up traits from that sim. The weighting for these situations is not very heavy right now - in my testing, a trait was only passed on 1 in 5 attempts. In the future, I will be adding additional weighted considerations to trait and aspiration status! Please see the "Future Plans" section. This mod is currently in BETA. This means that while I've been testing this within my own game, and haven't had any issues, it could benefit from further testing. I will do my best to update the mod immediately if any bugs are reported! 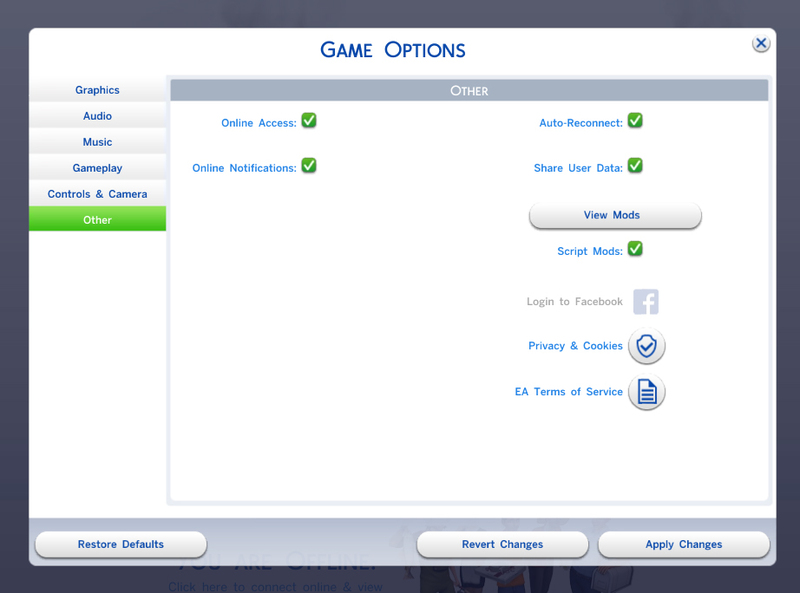 Please unzip the downloaded file, and place the .ts4script file into your mods folder!